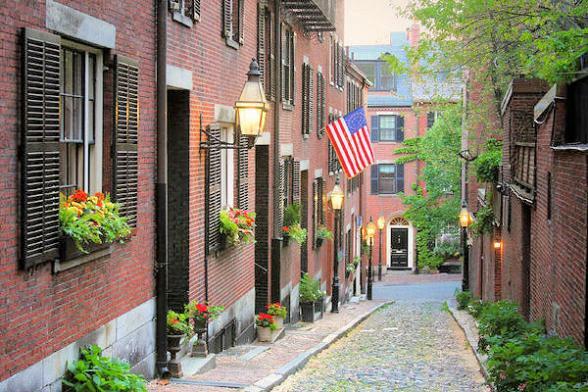 Longer stays in each area and luxury hotels are the order of the day on this leisurely fly-drive through the charming New England states. 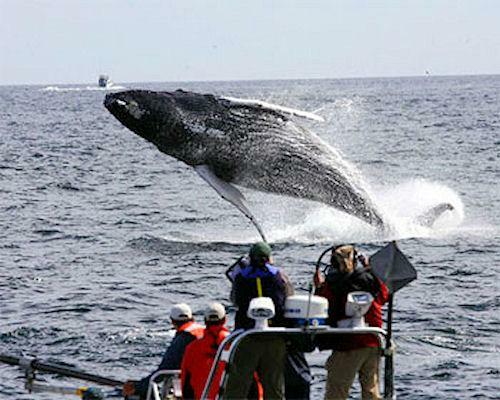 Bon Voyage would be pleased to suggest and pre-book excursions in each of these areas for you. The Athens of America is yours to discover. 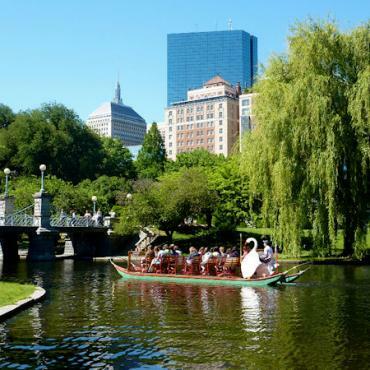 Explore the Freedom Trail, ride the Swanboats in the Boston Public Garden, shop at Quincy Market, and take a dinner cruise on Boston Harbor. 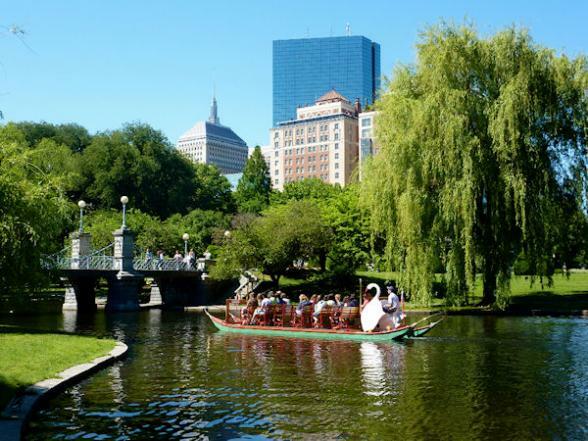 Don’t miss Boston’s wonderful museums, including the Isabella Stewart Gardner Museum; Museum of Science and Museum of Fine Arts. 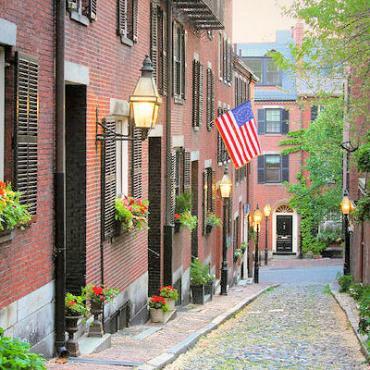 Stay 3 nights in Boston at the Nine Zero Hotel, a beautiful Boston boutique hotel that brings together everything the discerning traveller seeks - an ideal location in downtown Boston, luxurious accommodations, personalised service and thoughtful amenities. 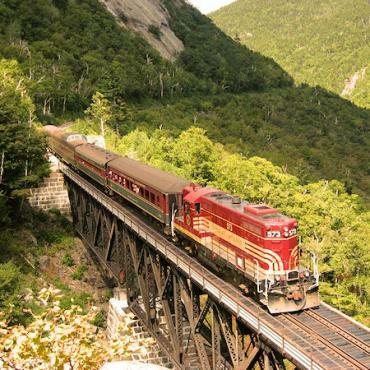 Travel to New Hampshire today for a 3-day exploration of the beautiful White Mountains and Lakes Regions. En route, visit Salem and later, shop North Conway’s factory outlets. 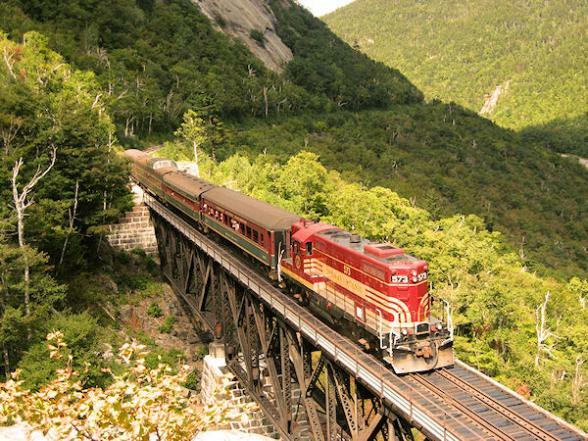 Ride the Conway Scenic Railroad or Mount Washington Cog Railway; cruise on beautiful Lake Winnipesaukee; and picnic along the Kankamagus Highway. Stay 3 nights in the White Mountains at The Manor on Golden Pond. The Manor is a proud member of Small Luxury Hotels of the World. Beautifully appointed accommodations offer all the amenities of a luxury hotel while retaining the charm and tranquility of a New England country inn. Today, your travels take you through Vermont, into the Berkshire Hills, where a wealth of cultural and sightseeing opportunities await. Visit the Clark Art Institute, Tanglewood, summer home of the Boston Symphony Orchestra, Hancock Shaker Village, the Norman Rockwell Museum and the homes of Herman Melville, Edith Wharton and Daniel Chester French. Stay 3 nights in Lenox at the Cranwell Resort, Spa and Golf Club. Here you’ll enjoy one of the largest spas in the Northeast, luxury accommodations, fine dining, outstanding amenities and exceptional service. Spend your last four nights on Cape Cod — a fabulous summer resort with white sandy beaches, varied shopping, restaurants and abundance of attractions. 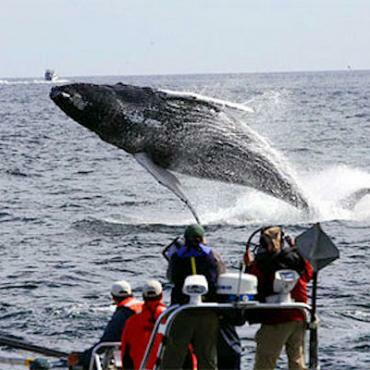 Take a whale watch cruise, explore Chatham and colourful, artistic Provincetown. Spend a day trip on Martha’s Vineyard or Nantucket, or just relax and enjoy your lovely lodging. Stay 4 nights on Cape Cod at the Wequassett Inn & Resort, providing the rarest of combinations: the world-class accommodations, dining and recreational activities of a four-diamond resort, together with the relaxed, informal attitude and warm, personal attention of an historic Cape Cod Inn. The result is a unique blend of amenities and services unmatched anywhere else on the Cape. 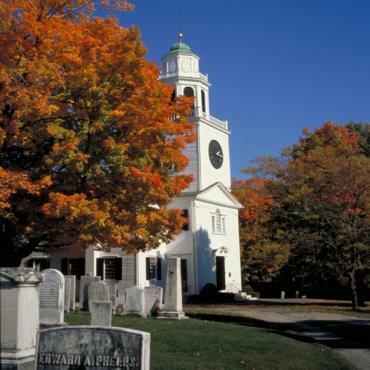 En route to Boston’s Logan Airport, stop and visit Sandwich, the Cape’s oldest town. 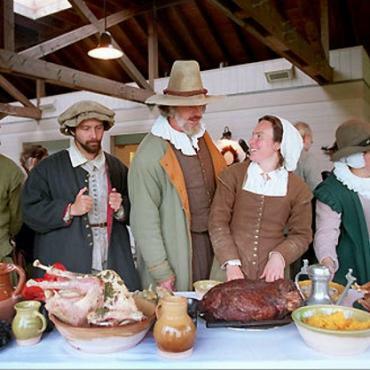 Then, head for Plymouth, where the Pilgrims landed, to explore Plimoth Plantation, depicting life in 1627. Later, return to Boston, to drop your car and catch your flight home. However, your journey doesn't have to end here. Perhaps you may want to extend your stay and spend and had to New York City for some shopping and sightseeing. 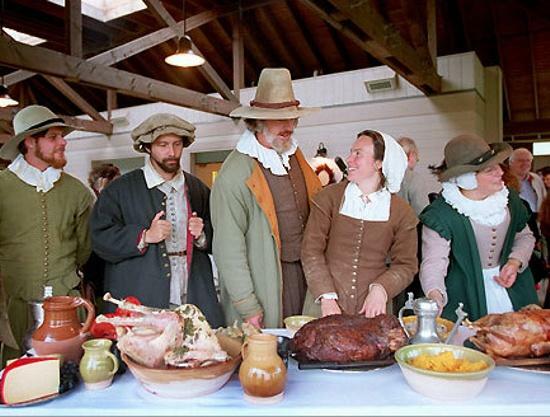 Call the USA travel specialists at Bon Voyage to discuss your perfect New England Highlife holiday.